For the 6th time in my tenure at Southeastern, this fall I will be teaching my course on the Civil War Era. The topic is one of intense interest for many students, albeit one of continuing controversy. I do my best to deal fairly with those controversies—this is a part of American history that still lingers with us today. It’s not merely a course that describes battles. Rather, it begins with a discussion of issues that led to the conflict: slavery and race relations and interpretation of the formation of the nation and the proper role of states’ rights. At the start of the course, students are reading two books alternately. One is an excellent detailing of the furor over runaway slaves, the abolitionist movement, and the development of the Underground Railroad. Ann Hagegorn’s Beyond the River tells that story, but with a special emphasis on the role of Rev. John Rankin, a leader in the abolitionist crusade. Never heard of his name? You wouldn’t be alone. Modern accounts give more attention to the primary attention-getter of the abolitionists, William Lloyd Garrison. Yet Rankin, at the time, might be considered the premier abolitionist, particularly since he was attacking slavery from his Christian beliefs, unlike Garrison, who was not an evangelical. Rankin lived in Ripley, Ohio, just on the freedom side of the Ohio River. 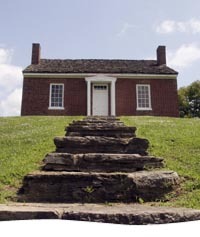 His house on the hill was a beacon of freedom for slaves seeking to escape the South. It was a beacon in more than figurative language; Rankin always put a light in the window at night so the slaves could see where they needed to go. Rankin’s house, therefore, for many, was the first stop on the Underground Railroad. 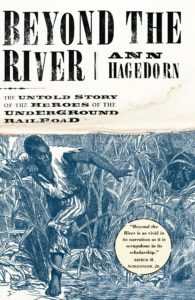 Hagedorn’s book is the best type of narrative history, as the reader is drawn into the lives of people; it’s a living narrative, not a dusty tome of facts. 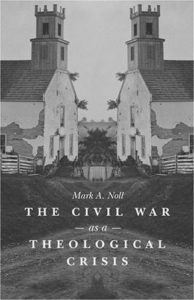 The other book students read simultaneously is Mark Noll’s The Civil War As a Theological Crisis. This one is a must-read, since it lays out both sides in the emerging conflict and shows how Christians took opposing points of view on the issue of slavery, with both attempting to use Scripture for their support. In one sense, it is a difficult book because it forces readers to deal with a deep divide between Christians and their interpretation of Scripture. Yet that’s precisely why it is so important for this course. We need to understand where people are coming from when we disagree with them. 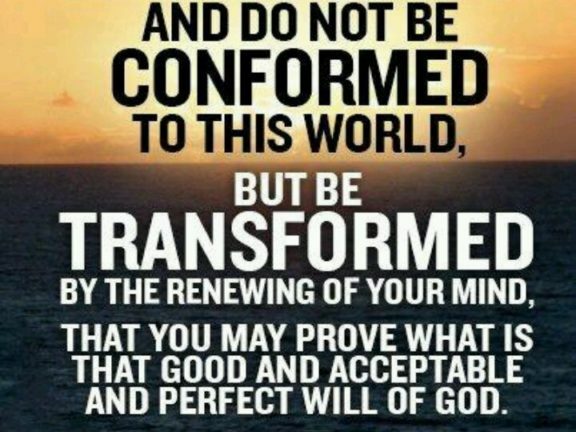 We can’t simply denounce everyone who has a different belief when they are seemingly using Scripture as their basis. Both of these books provide the background for the war itself. I make good use of Ken Burns’s classic documentary on the Civil War for many of the battle details, along with my PowerPoint slides to emphasize key points. Besides battles, though, there were the political maneuverings throughout the war that were just as significant. 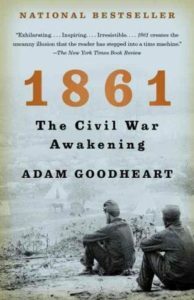 A book that portrays the opening stages of the conflict is Adam Goodheart’s (yes, that’s his real name) 1861: The Civil War Awakening. This book is a latecomer to my course, but a most welcome addition, as it continues the fine narrative quality that the Hagedorn book gives the students. They are taken into the intimate lives of those affected by the outbreak of the war in the same manner as they have previously been introduced to the historical figures involved with abolitionism. One of my goals is always to give students books that keep their attention. 1861 does that admirably. 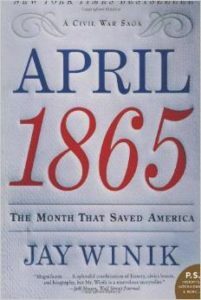 The same can be said of a book that I’ve used every time I’ve taught this course: Jay Winik’s April 1865: The Month That Saved America. No superlatives can adequately describe how well written this book is. 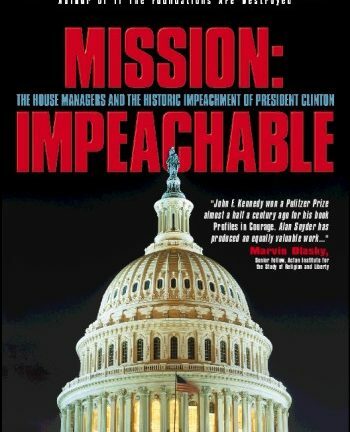 Even though the title suggests nothing outside of that particular month, in actuality, it offers all the background necessary to understand why the book has as its subtitle, The Month That Saved America. By the time students finish reading Winik, they grasp, perhaps for the first time, how differently things might have turned out without some key decisions that were made during that crucial month, especially considering the assassination of Abraham Lincoln. Speaking of Lincoln, no, I don’t minimize his role, although my recitation of the books I’m using may seem to indicate that. The final book for the course is very Lincoln-centered. 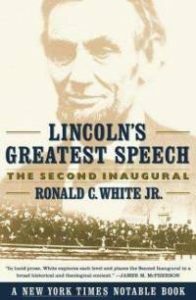 Ronald White’s Lincoln’s Greatest Speech: The Second Inaugural delves into the mind of Lincoln in a comprehensive way, in particular, his spiritual growth during the agony of the war. Lincoln’s religious beliefs have always been a fertile field of study and interpretation for historians, and, naturally, there is disagreement. What White accomplishes is a step-by-step account of how Lincoln’s views of God and Scripture led him to write the specific words we see in that second inaugural, which has been called, with credibility, the most theologically oriented address ever given by a president. And it was not a speechwriter who cobbled it together; it all came directly from Lincoln’s own meditations. The Civil War Era was a tragic time in American history, but there is much we can learn from it and apply today. 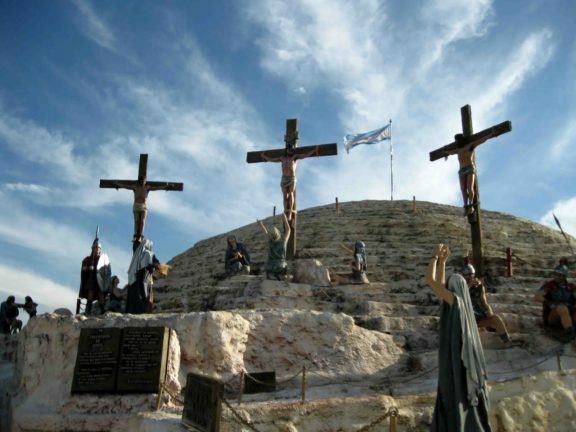 Teaching a course like this is not just some listing of battles; rather, it’s an opportunity to meditate deeply ourselves about the impact Christians can make in the world and how the events from this era still reach down to our society now.